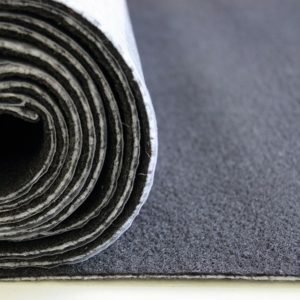 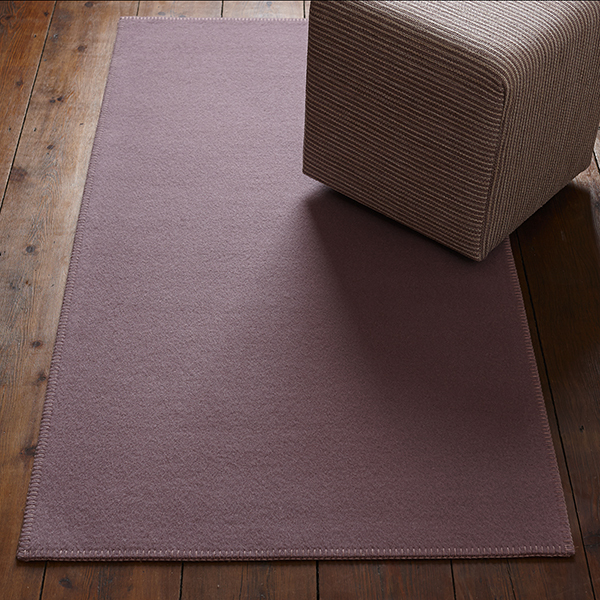 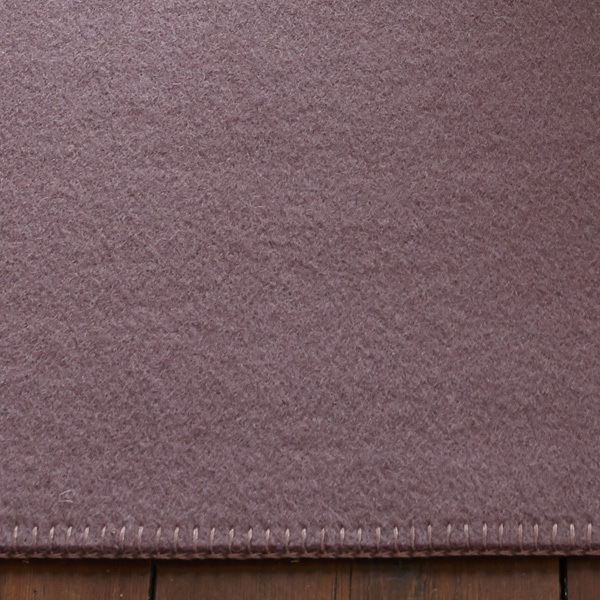 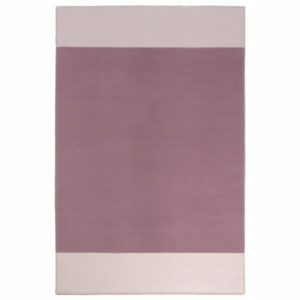 A contemporary block colour rug made of thickly woven wool felt. 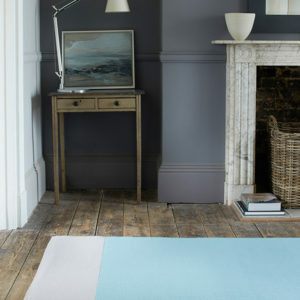 A simple design that is smart and sophisticated. 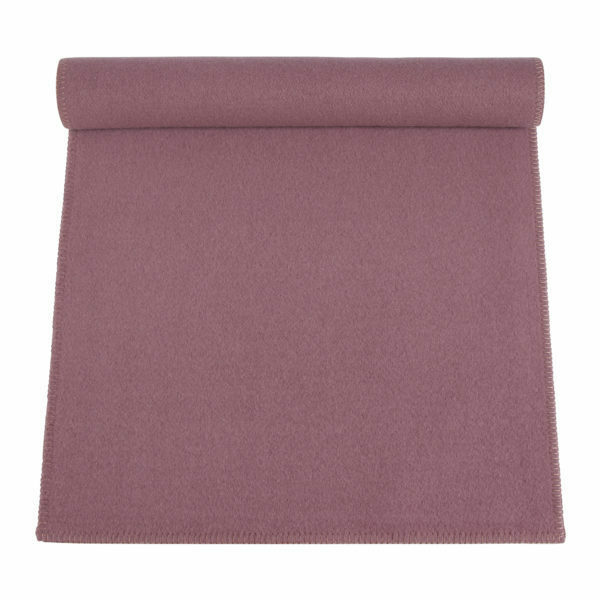 The Mulberry colour is a soft purple . 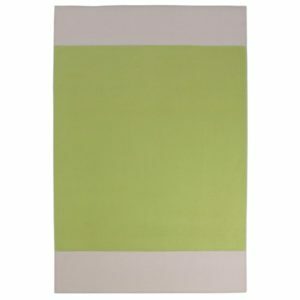 Wonderfully soft and warm, perfect as a bedside rug or in front of the fire.